China is getting serious about protecting the environment and expects its citizens to follow suit — or pay the price. China’s Environment Minister Chen Jining told parliament on Monday that Chinese police arrested thousands of people suspected of committing environmental crimes in the last year. Jining reported that, in total, 2,080 criminal cases were handed over to the police by environmental protection departments in 2014. Moreover, an estimated 3,400 companies and 3,700 construction sites were found to have violated environmental laws last year, and more than 3,100 workshops had to be shut down because of violations. Read the rest at The Week. Always great fun when people don’t know what they are talking about and then talk down to others. I bet you can blame it on lack of education. 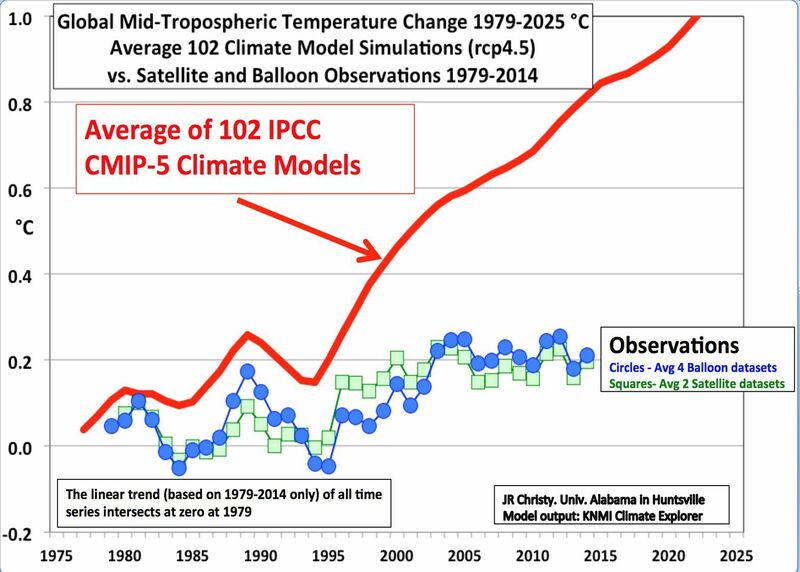 If they were honest, if they knew what they were talking about, if they in fact did understand climate science, the Playstaton 64 models wouldn’t miss, – and, they would only need one Playstation 64 model. 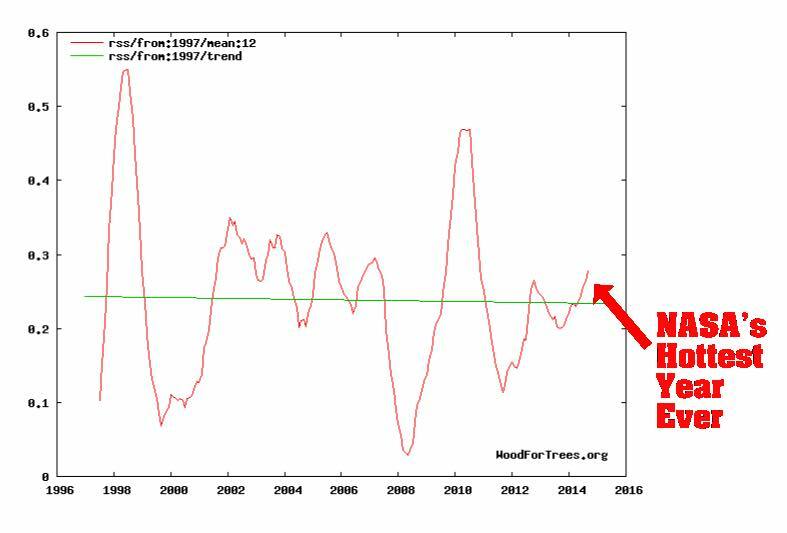 That is empirical evidence Greenpeace / WWF aka IPCC doesn’t know what they are talking about. And of course it will, no point in cheating if you don’t get the results you are looking for, right!? And the guy getting arrested in the picture looks like my old social studies teacher. If you can see it, it’s not CO2. It’s not honest to mix pollution and CO2, or it reveals low level of knowledge. but why does the picture show an american cop arresting someone (possibly staged) with the words climate cops on his shirt, and a clearly photoshopped police badge – all in english by the way – for a Chinese police force? Wouldn’t Chinese officials be labeled in Mandarin? The picture is a spoof showing the hypocrisy of the Chinese government arresting a few thousand people.